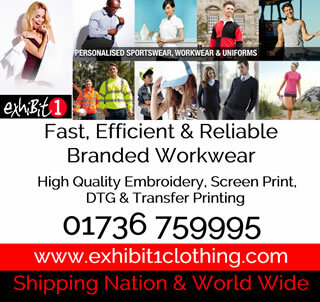 In Cornwall? 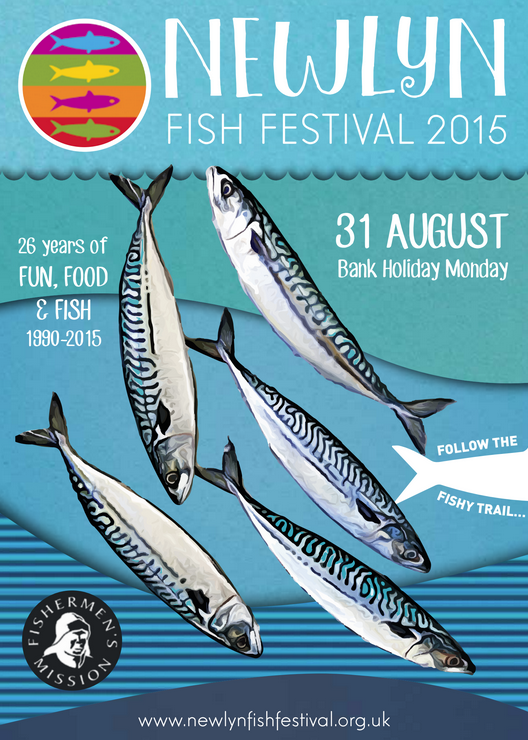 Don't forget it's #Newlyn Fish Festival on August Bank Holiday Monday! 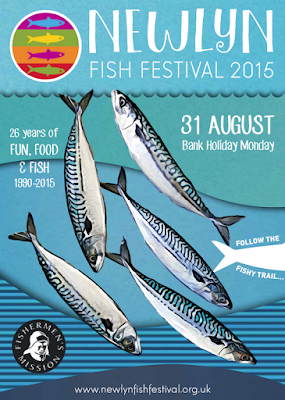 This year's Newlyn Fish Festival promises a feast of fishiness for all fish fans of fish, fishing boats and fishermen! 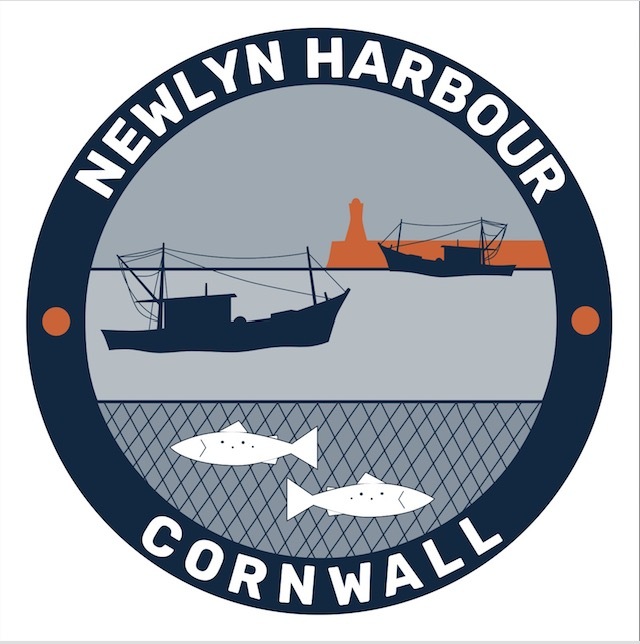 Come and see the fleet and enjoy the fantastic atmosphere of the port as it welcomes visitors, family and friends to show off the community that makes Newlyn the biggest and most important fishing port in the county. 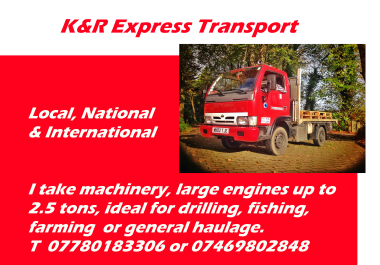 With the sounds from two music stages on site the whole family can enjoy a close look at the port, the boats, the fishermen and fish merchants as they put on a display of fish fit for a king! 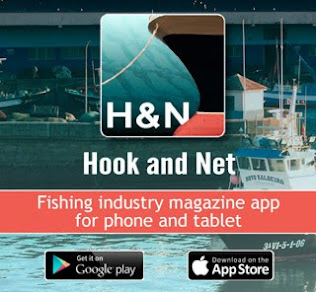 There are plenty of fishing experts like the Dreckly Fish boys and Sue and Duncan Lewis from Passionate about Fish on hand to answer any fishy questions you might have on the day. 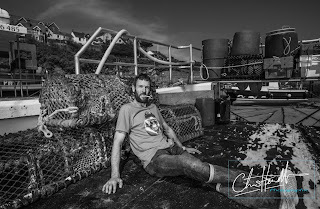 You can even pick up your own traditional handmade lobster pot after seeing how they are made! Children are fascinated about fish and can get to see and touch a fintastic selection - those who are fans of cooking fish can enjoy a morning of workshops from chefs like Ben Tunnicliffe and Fiona Were and a competition for the next Nathan Outlaw with student chefs from nearby Penwith College. 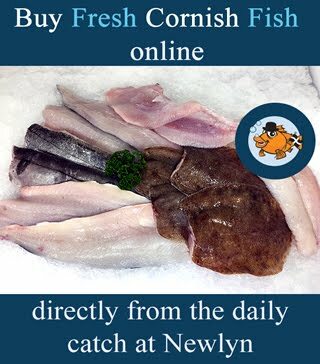 Follow @Newlynfish on Twitter of Facebook for the latest news of harbour, fish market events and up-to-date information.